Summer dress with a white bodice and a wild flowers print skirt. The dress features cap sleeves, a fitted bodice and a flared skirt. By Catherine Walker. Lovely and fresh dress, ideal for the summer. 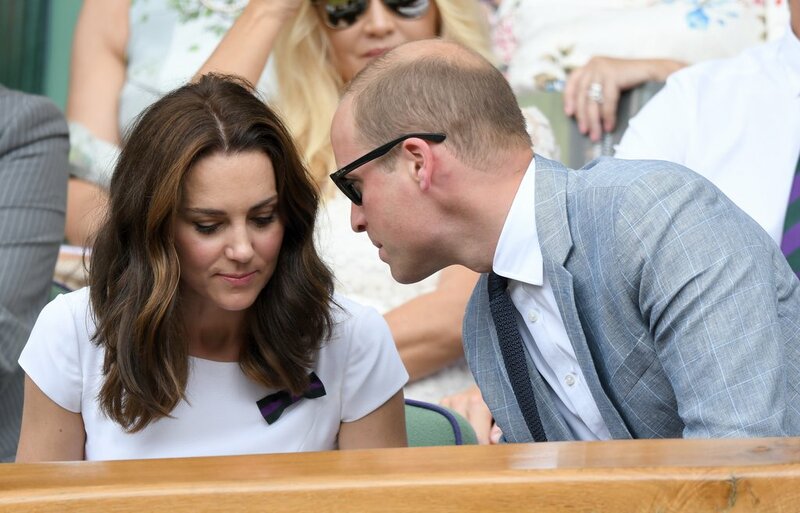 1- Kate wore the dress on 16 July 2017 to attend the men’s final at Wimbledon. 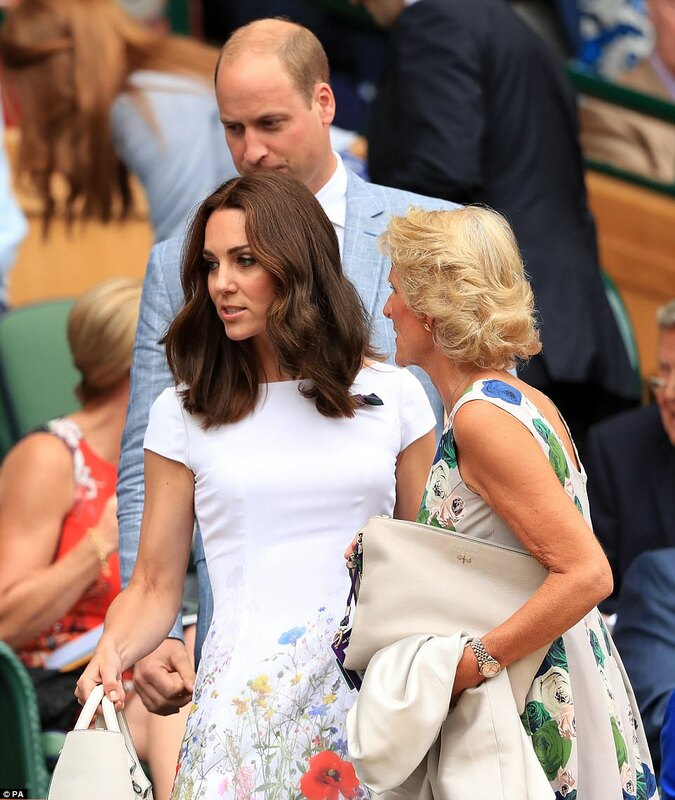 This entry was posted in Day Dresses, Duchess Kate Fashion and tagged cap sleeves, Catherine Walker, dress, Duchess Kate, Duchess of Cambridge, fleurs sauvages, Kate Middleton, poppies, poppy, white, wild flowers. Bookmark the permalink.